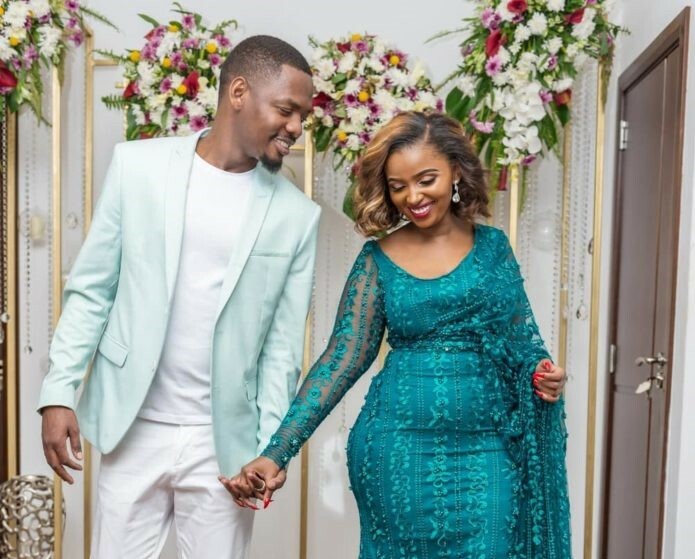 Keroche Breweries heiress Anerlisa Muigai has been in a relationship with Tanzanian singer Ben Pol. So good is their relationship that they spent the festive season in Paris and Dubai. Anerlisa is the chief executive of Nero Water company and could one day run the family business. According to the singer’s ex girlfriend, Ebitoke, he does not love Anerlisa as much as he is pretending to. Speaking to EATV, the comedian said that the singer is in fact broke and is hanging around for the perks that come with dating the business woman. “I am not even hurt because I see Ben Pol as a Ben 10. I laugh at him because he is enjoying the good life, he is taken to Dubai on holiday because he does not have money. You know he is just around her to carry her purse,” Ebitoke said. 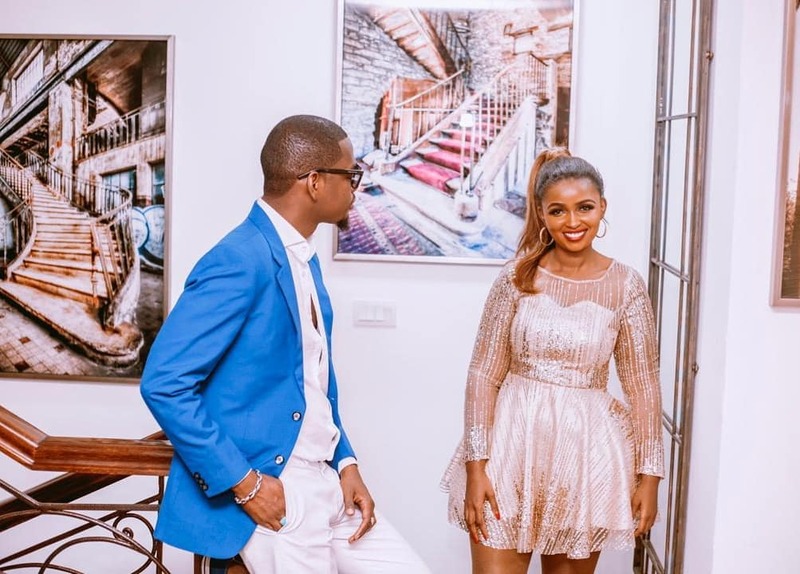 If Anerlisa’s posts are anything to go by, she is in love with the Bongo singer who has gone as far as composing a song just for her.